There are 10 UNESCO World Heritage Sites in the Netherlands as of 2017. This cultural site is a long fortification that extends to 135 km in length. In total, it consists of 42 forts and some lowland areas that are flooded during the war. 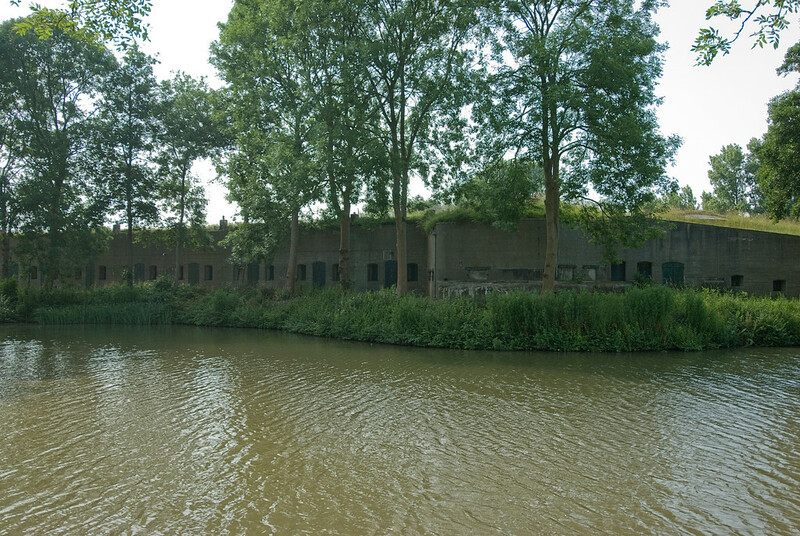 The flooding is part of the fortification’s design to disable boats from traversing towards the fortification. This fort was constructed near the end of the 19th century and was completed by 1920. It is now open for visits from tourists but during Monuments Day (second Sunday of September) the entrance is free of charge. 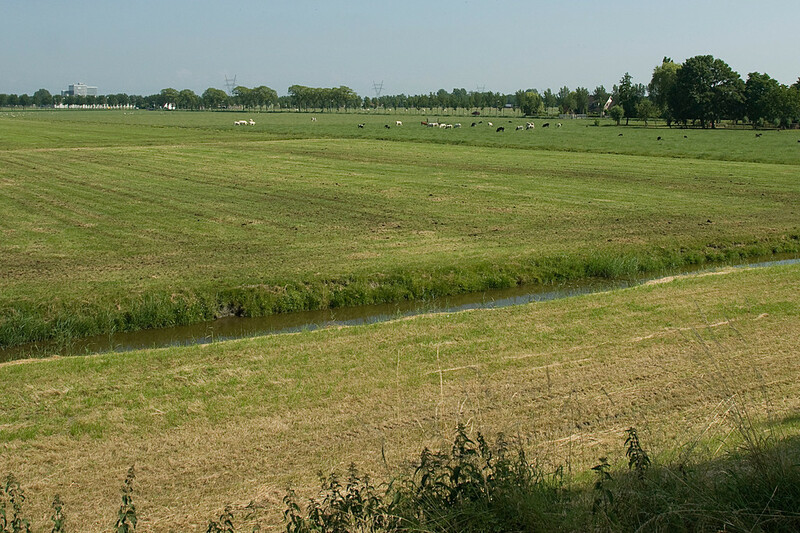 This reclaimed land is located in the province of Noord-Holland in Netherlands. This reclaimed land has preserved its landscape since the early 17th century. Hence, the actual fields, roads, canals, and settlements were laid out today as they were during the earlier centuries. The layout follows the principles of the classical and Renaissance planning system. Willemstad is the capital city of Curacao. Curacao is an island country in the Caribbean but it is a property of the Netherlands. 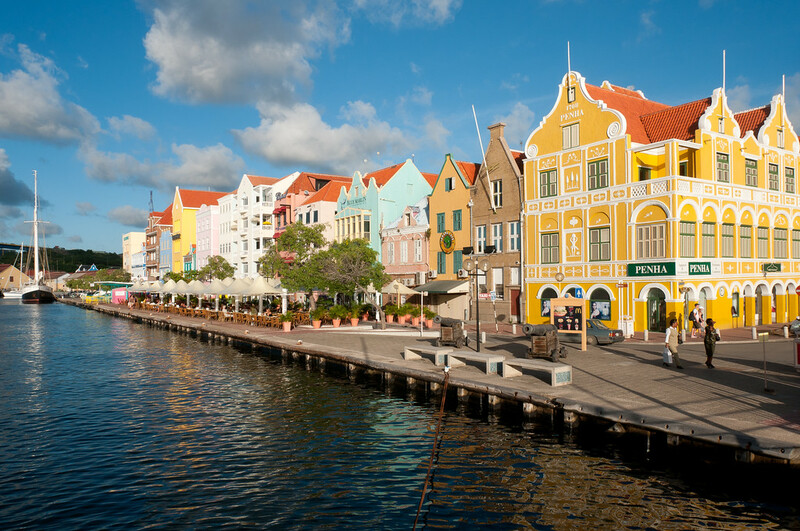 This historic center of Willemstad was named as one of the UNESCO World Heritage Sites in the Netherlands because of the natural harbor’s role in the trading settlement in the 17th century. The trade has helped the town flourish economically over several centuries. When you explore the historic center of the town, you will also find beautiful architecture that exhibits European urban-planning concepts. The architectural styles also feature a mixture of Spanish and Portuguese colonial towns design (two of Willemstad’s active trading partners). 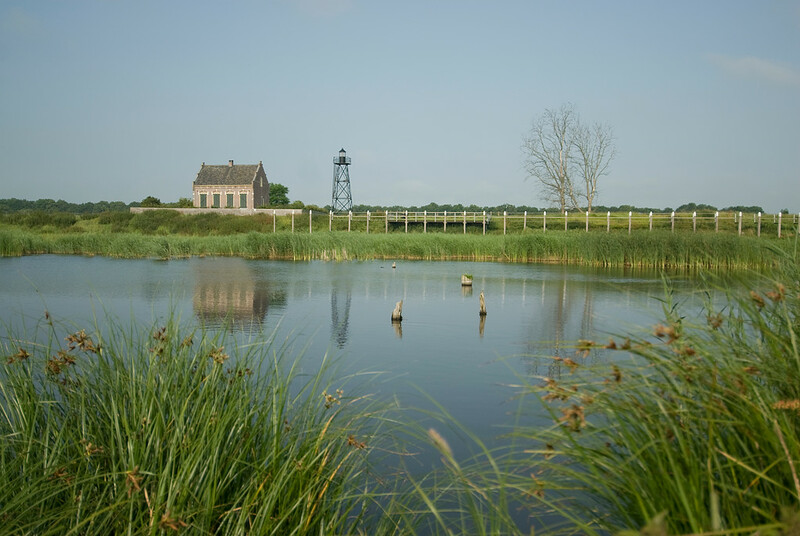 In 1920, the Wouda Pumping Station was built and operated in Friesland province. 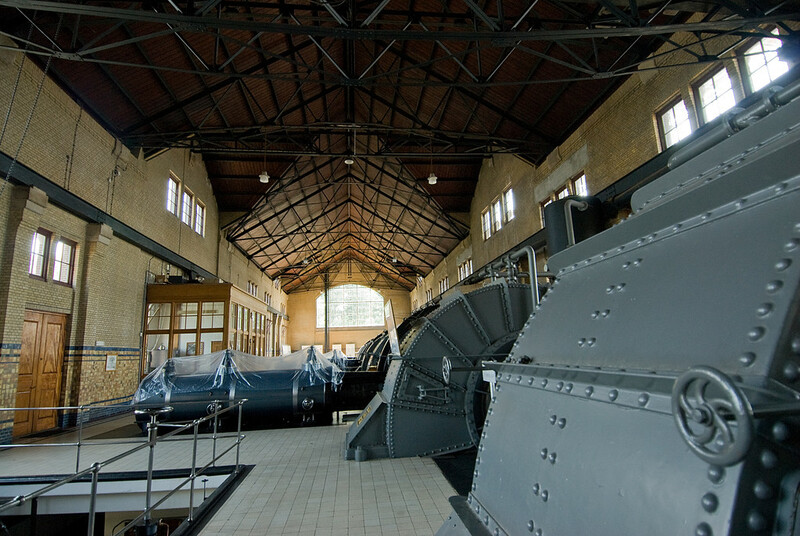 This was the largest steam pumping station in the world and continues to operate to this day. It also marks the significant contribution made by the engineers and architects in the Netherlands and their use of their expertise to protect people and land from natural forces of water. 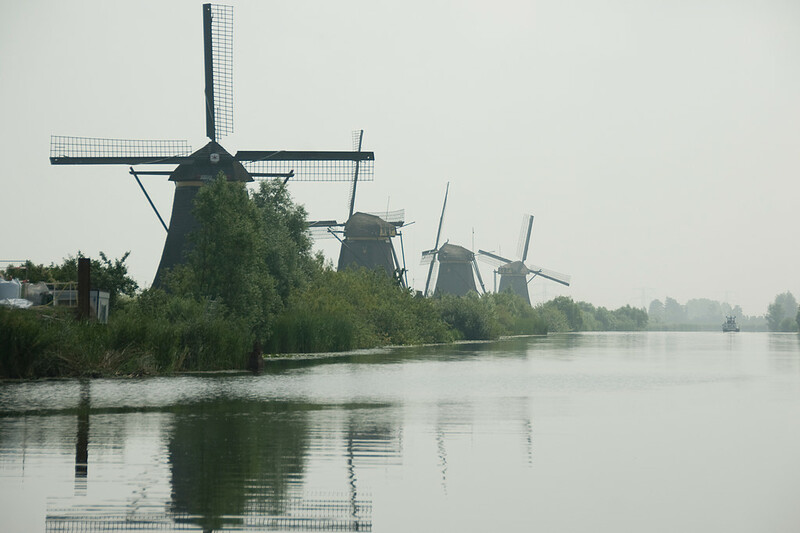 The network of windmills in the Kinderdijk-Elshout area is listed as one of the UNESCO World Heritage Sites in the Netherlands due to its outstanding contribution to water handling technology. These windmills provide drainage for the land and agriculture in the region. This was initiated around the Middle Ages up to the present. The technology consists of the following components: dikes, reservoir, pumping stations, and windmills. Built in 1924, this small family house is considered as the best example of the Modern Movement in architecture in the Netherlands. It was the work of architect Gerrit Thomas Rietveld. 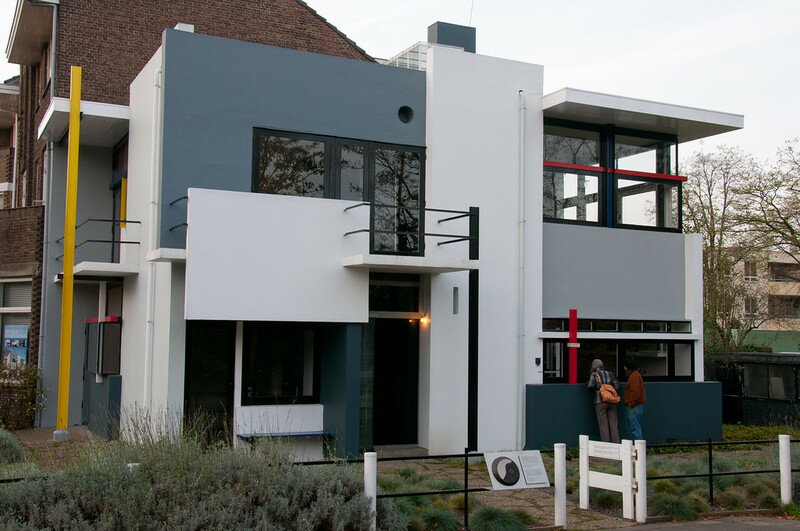 The family house’s flexible spatial arrangement, exterior, and visual principles combine to making it the concrete example of the ideas of De Stijl group of architects and designers in the early 20th century. Schokland was once a peninsula that became an island in the 15th century. The island was occupied until its settlers were forced to evacuate in 1859 as the sea encroached. 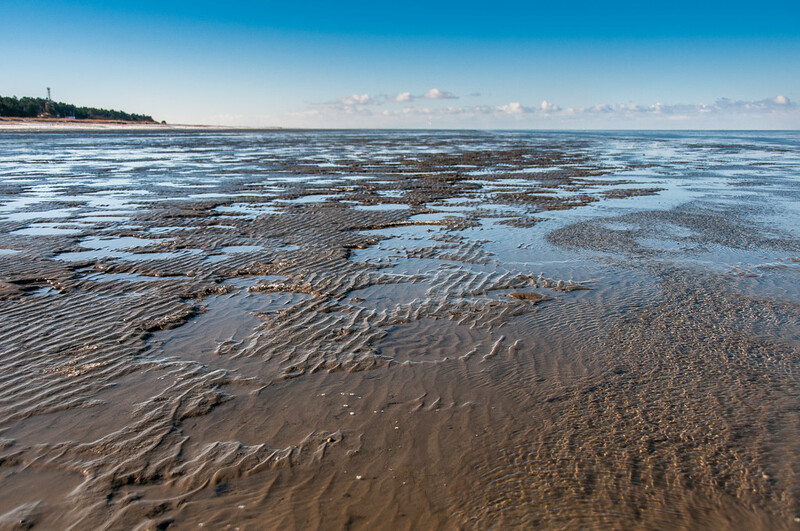 Eventually, the water drained and part of the land was reclaimed from the sea. The current state of the land has been the case since the 1940s. There are plenty of evidence of human settlement in the island the date back to prehistoric times. This landscape depicts the struggle of Netherlands with waters and flooding in general. This was the first UNESCO World Heritage Site in the Netherlands. The canal district of Amsterdam is an icon. But it is an important historical feature in the city, which is why it was listed as one of the UNESCO World Heritage Sites in the Netherlands. Amsterdam was initially built with the plan of turning it into a ‘port city’ during the end of the 16th century. 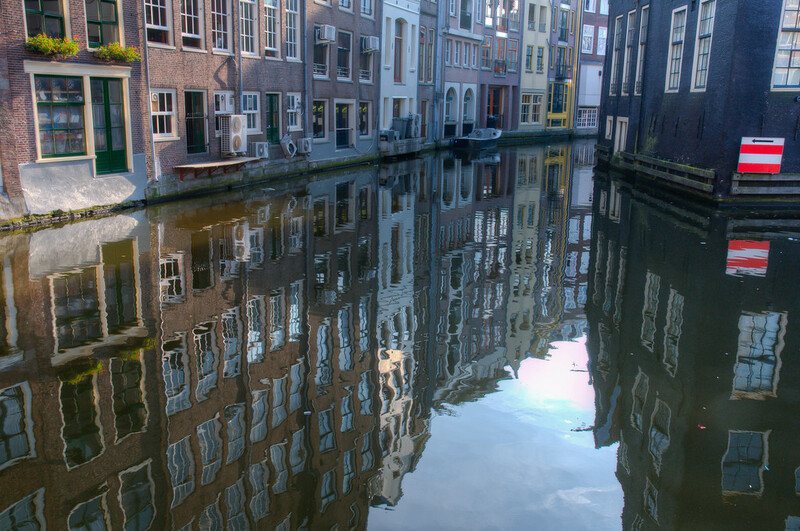 The city is comprised of a network of canals that is linked throughout the historic old town. There is also a medieval port encircles the old town. The design allowed for the building of other historical ensembles in the city that includes gabled houses and various monuments. 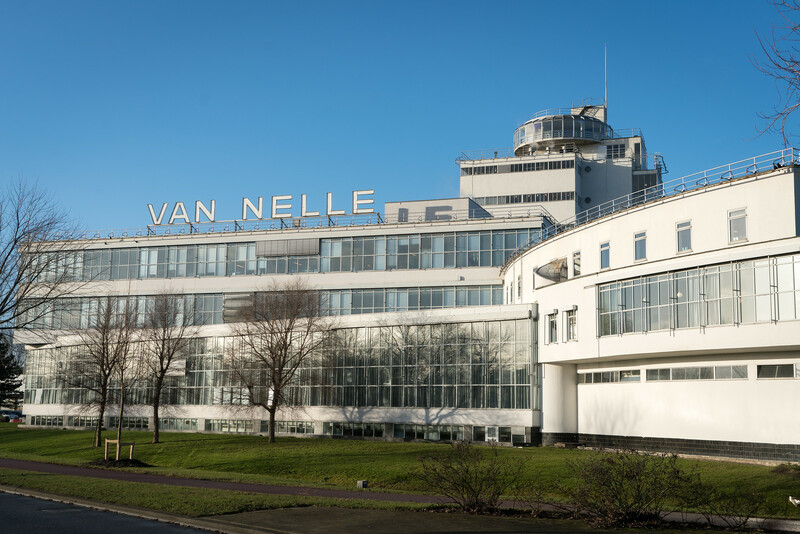 Van Nellefabriek, also known as Van Nelle Factory, is a cultural site in Rotterdam and the newest UNESCO World Heritage Sites in the Netherlands. This building is notable for being the perfect example of International Style. According to architects, the factory is the perfect building to depict the modern age. They also referred to it as “steel and glass”. The factory is a work of architects Johannes Brinkman and Leendert van der Vlugt. I was thinking about renting a car to cover some of the WHS outside of Amsterdam, including Polder, Shokland in the north. How did you go around? I did it by car. For many of the sites I had a friend drive me, but for some I did it on my own. It is very easy to get around so long as you have Google Maps.